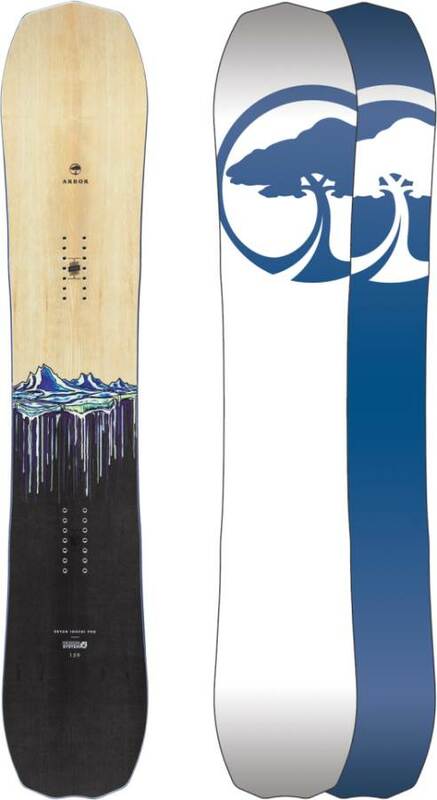 The Arbor Bryan Iguchi Pro Rocker is a fun board but we wish we could just give a little bit of the rocker to the Iguchi Camber and then we would have one complete all conditions board. How This Review Happened: We borrowed this for an extended demo and then returned it and we also got a few laps at the demos. We try to get as many images of the Arbor Bryan Iguchi Pro Rocker, but forgive us if they're not all there.